The EU’s offer, along with those expected from most other countries over the next nine months, is of critical importance to the climate negotiations taking place this December in Paris. 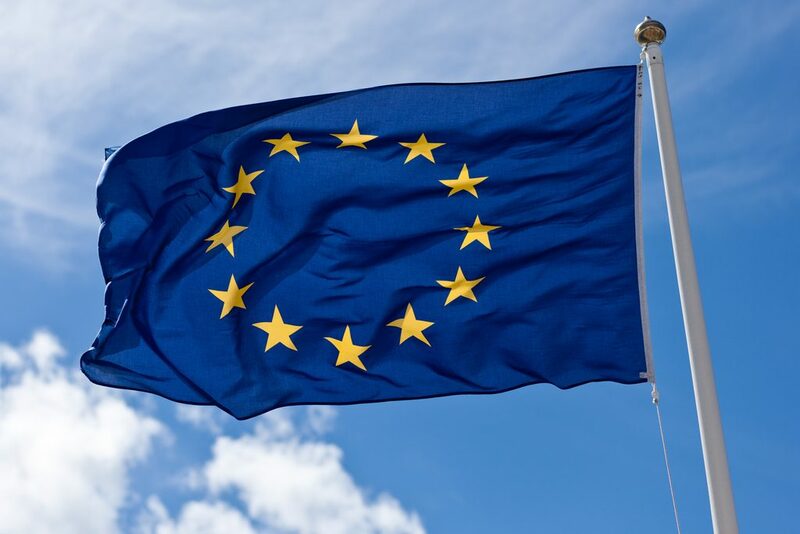 The EU is scheduled to formally submit its intended contribution in early March, kick starting the bottom-up process established in Durban in 2011, where countries determine and submit their own best efforts to reduce emissions – a significant departure from the top-down framework that was considered to be a barrier to success in previous negotiating sessions. The U.S. and other nations are expected to submit their offers in the coming months. The EU’s offer helps inform governments currently in the process of developing their own. It sets a critical benchmark for other countries by setting significant reduction targets and rigorously detailing the steps it will take to meet them.